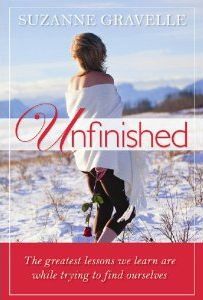 Share details about Unfinished by Suzanne Gravell on the Annual Christmas Wish List on the Writers and Authors website – http://writersandauthors.blogspot.com/2011/12/cwl-unfinished-by-suzanne-gravelle.html – Have you added Unfinished to your list yet? March 1, 2009 – With the re-release of Willing Spirits, Phyllis Schieber firmly establishes herself as a premier author of women’s fiction. The paperback publication of Willing Spirits is a grand encore to Schieber’s well received novel, The Sinner’s Guide to Confession. Willing Spirits is no ordinary love story. 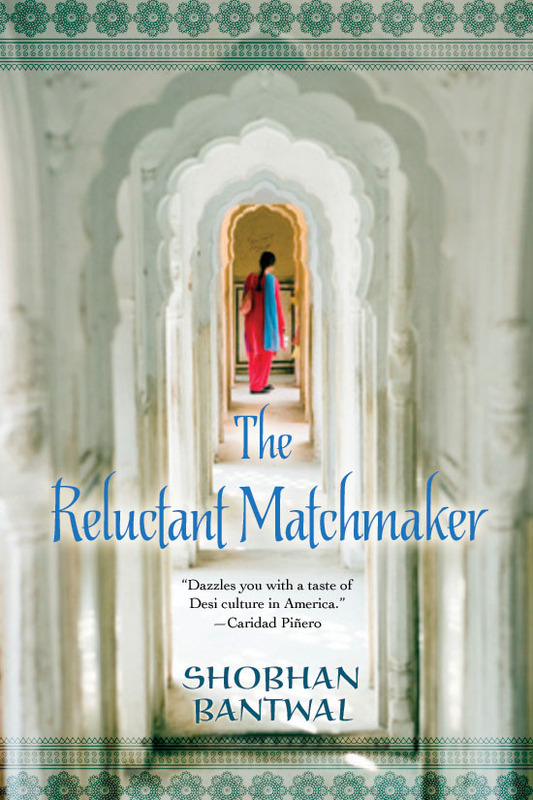 It is a sensual and understanding story about the struggle to heal from failed maternal relationships, the passionate love women feel for their children, the lure of sexual desire and attachment to men who consistently disappoint, and the bond women share that makes it all tolerable. Suffused with humor and tenderness, Willing Spirits is a celebration of love in all its guises—between man and woman, between parent and child, and above all, between women. Jane Hoffman and Gwen Baker, both teachers and in their forties, have a friendship that helps them endure. Years after Gwen is abandoned and left to raise two sons alone, she finds herself in love with a married man. After Jane is humiliated by her husband’s infidelity and Gwen must face her own uncertain path, the two women turn to each other. Now, as each is tested by personal crisis, Jane and Gwen face new challenges—as mothers, as daughters, as lovers. And in the process, they will learn unexpected truths about their friendship—and themselves. Visit Phyllis Schieber on the tour and be entered for a drawing for a free book. Each comment on any of the blogs in the tour will offer another chance to win a free copy of Willing Spirits or Sinner’s Guide to Confession. A couple of people who make a real impression on Phyllis during the tour will be chosen to win a free book. We’ll see you on the virtual blog tour trail. 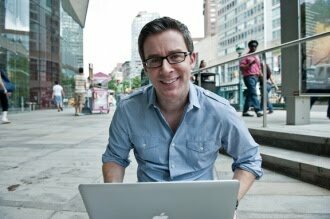 Brought to you by Promo 101 Virtual Blog Tours and Promotional Services. 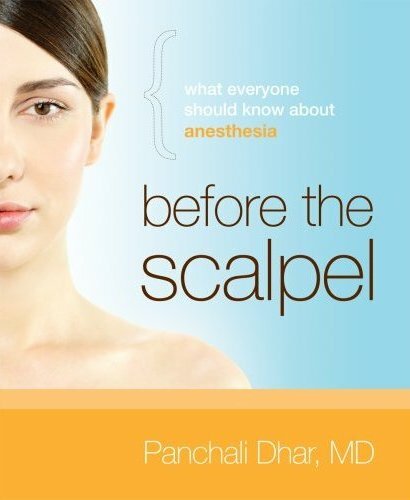 In Before the Scalpel: What Everyone Should Know about Anesthesia, Dr. Dhar walks readers through the various steps that ensure a safe and pain-free experience during medical procedures that may require or benefit from anesthesia. Before the Scalpel is formatted and illustrated for quick and easy reference in an interactive manner. This is a take-along-book to the doctors office, with outlines and room to make notations. Each chapter is a mini crash course for any person who is concerned about the anesthesia aspect of surgery. We are still coordinating the virtual blog tour for Panchali Dhar, MD – If you would like to feature any of these topics on your blog or in your newsletter, please contact nikki@nikkileigh.com for more details. Did you know, by the age of 50 most people have had at least 3 or 4 encounters with some form of anesthesia? Before you or a loved one undergoes another surgery or medical procedure, this book will enable you to empower yourself and learn the basic questions to ask about anesthesia. Did you know 1 in 7 Americans will be getting plastic surgery in the next 5 years. By the year 2015, 55 million plastic surgery procedures will be done annually. Why is superstar Beyoncé afraid of childbirth? She said on having a baby: “No way! I’m terrified of delivering a child because I saw my nephew being born. That traumatized me. I’m only 27. I’ve got time….” Hear what Dr. Dhar has to say about how to eliminate that fear and give birth pain-free. Every mother and father’s nightmare: The phone rings. It’s the day care center or the school. Your child has had an accident and was rushed to the hospital. Your child needs surgery and must undergo anesthesia. What does this mean? You’ve tried to educate yourself about childhood diseases and symptoms and be prepared to take care of routine first aid situations. But now you’re in a panic! Read this book to be prepared and know what questions to ask. Fri Feb 20 – Peter Jones hosts Panchali Dhar, MD on his blog http://newgreatbooks.blogspot.com/2009/02/what-everyone-needs-to-know-about.html to share information about her book, Before the Scalpel.